The classic comeback story contains one of two twists. It’s either about an underdog who falters and then succeeds beyond his dreams, or it’s about a champion who falls, fights hard, and makes a big return. Either way, it’s about a person in pain whose pain is alleviated or who is able to see pain in a new perspective. There’s a reversal of fortunes. Somebody was on the bottom and now he’s on top. Or somebody was up against a great obstacle and now has overcome. Or someone does a dramatic about-face. Great comeback stories give us hope. We can all relate to the experience of spending time in difficult places where we wondered if we were ever going to make it back. We all know what it feels like to have life disappoint us and not work out as we’d hoped. We’ve all been in seasons when we’ve longed for something better than what we’re experiencing right now. 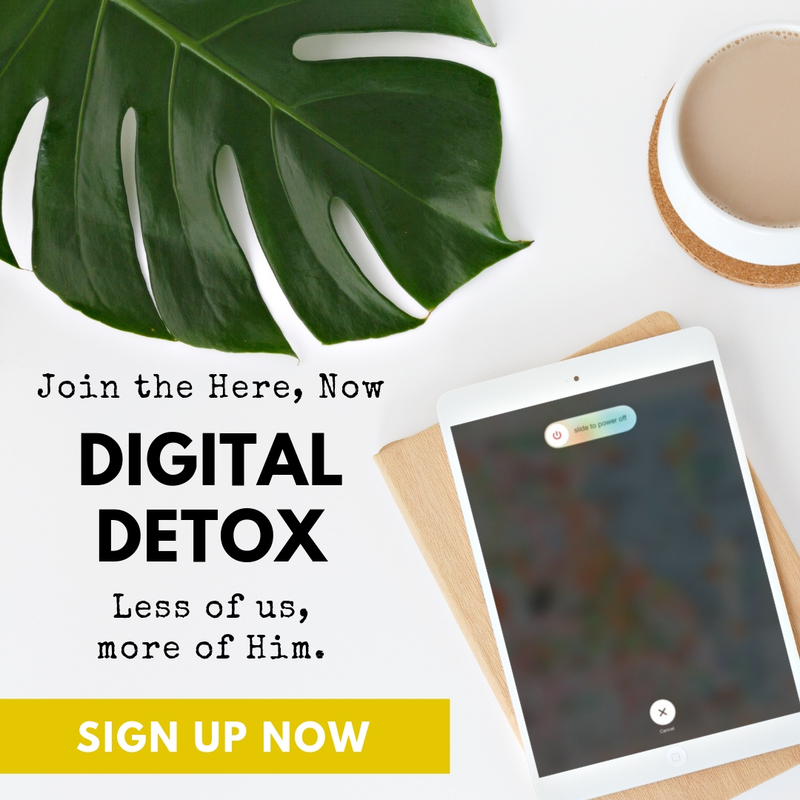 We could all use a fresh start, a change of heart, or a powerful spiritual turnaround. What kind of challenge are you facing today? Maybe you’re facing conflict with your friends, coworkers, or relatives. Relationships are strained, and you don’t know what to do. You need a comeback to renewed relationships. 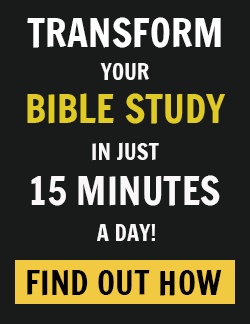 Maybe you’re struggling to overcome an addiction or some sort of sin. You need a comeback from despair and darkness to victory, strength, and confidence. Perhaps you’re overwhelmed at work. Or you hate your job. Or you can’t find a job. Or you feel stuck in a dead end job and it seems like there’s no way forward. You need a fresh perspective, a new direction. Maybe you’re going through a rough season academically, and you wonder if you’re ever going to pass this course or graduate. You need a big dose of hope, an infusion of fresh strength. Perhaps a close relationship (perhaps your marriage) is on the rocks, and you wonder if you’re going to make it through. You need to rekindle the love you once felt for each other. Maybe you have all the money and resources in the world, but your life feels empty and purposeless. You need a new purpose, a bigger purpose than you’ve ever had before. Maybe you’re grieving deeply because of a great loss. Someone close to you has just died. Or something you once valued is no more. You need perspective in your pain. You need to journey forward in spite of your grief. Maybe you’re in the midst of tragedy. There are no words to describe what you’re going through. You just hurt. You need help taking your next breath. Maybe the problem is a serious and deep disappointment: life hasn’t turned out for you the way you hoped it would. You’re disillusioned or directionless. You want to know which way to go. When a difficult season descends on us, sometimes we’re there for a short time. But at other times it seems we find ourselves in that season for what seems like forever. Sometimes the end seems to be nowhere in sight. We long for a solution. We long to return to a place where an obstacle isn’t a problem anymore. 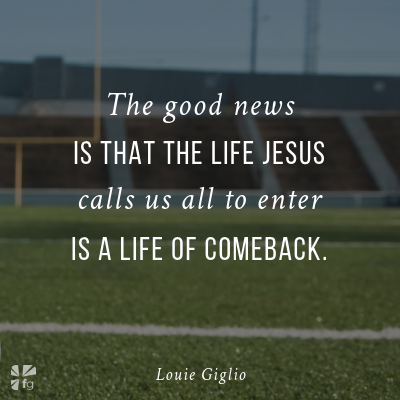 The good news is that the life Jesus calls us all to enter is a life of comeback. On the one hand, it may be the kind of comeback where we overcome obstacles by God’s power. On the other hand, it may be a deeper sort of comeback, where Jesus redeems the worst of circumstances for his glory and our best. In this latter kind of comeback, maybe the problems we’re wrestling with won’t be solved — at least not in our lifetimes. Yet God offers us His presence in the middle of our problems. In His presence we find a deeper sort of solution, one that holds forth fulfillment, peace, a knowledge that He provides, and the hope that He has a wider purpose for our lives than we could ever think up or live out on our own. The big hope ahead is that when we’re at a low, God offers us a hand up. 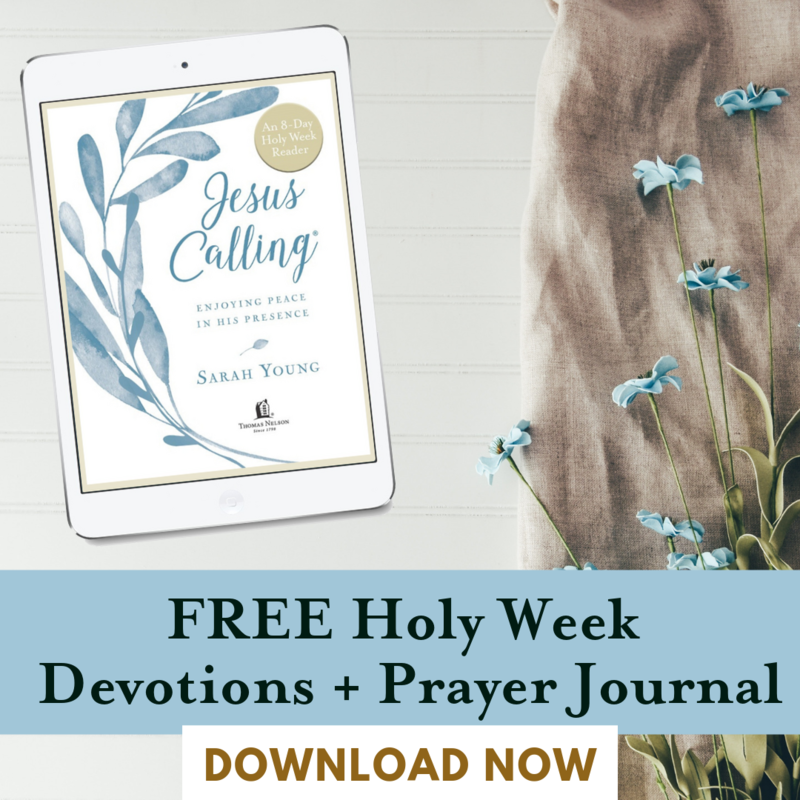 He holds forth a better way of living, a way filled with freedom, strength, peace, and Jesus. Through fires and trials, God offers us a closer walk with Him. 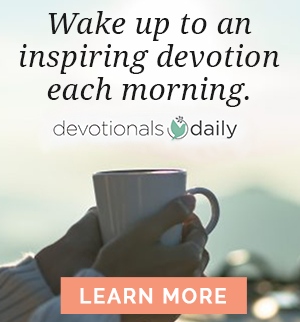 Excerpted with permission from The Comeback: It’s Not Too Late and You’re Never Too Far by Louie Giglio, copyright Louie Giglio. So what kind of challenge are you facing today? What is the comeback you feel God has in store for you in 2019? We’d love to hear your thoughts in the comments!